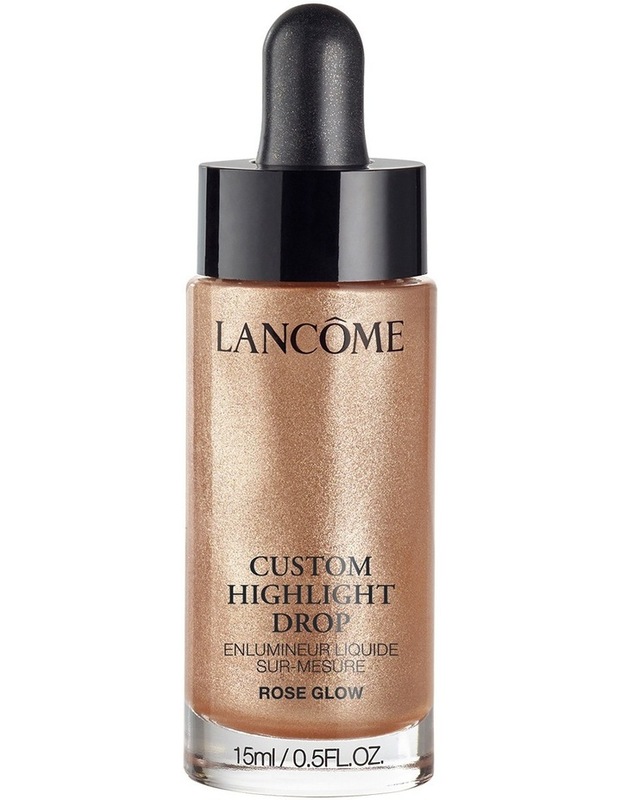 Lancmes new highlighting, strobing, bronzing and sculpting drops. Mix them with your foundation for an all-over healthy glow or use them alone for more coverage and localized glow. - Bronze Glow: Ideal for highlighting dark skin or sculpting the face.